When it comes to drinking water, I make sure to buy from trusted brands. Despite several water refilling stations opening here and there, I make sure to buy drinking water from establishments I personally know. When traveling, a bottled drinking water is a must to carry all the time. 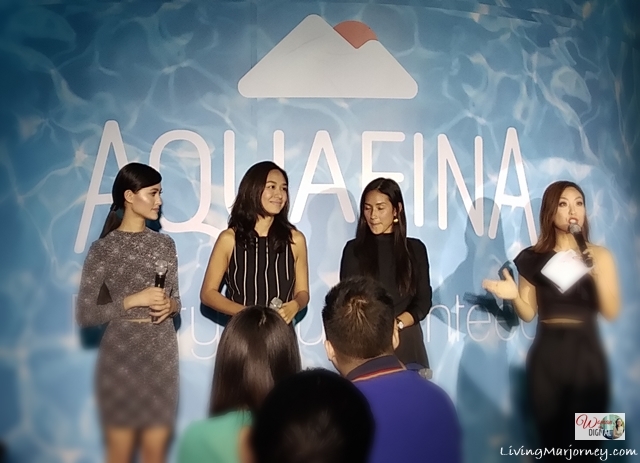 Talking about bottled water, Aquafina, the world's best-selling drinking water was introduced in the Philippines a few days ago. 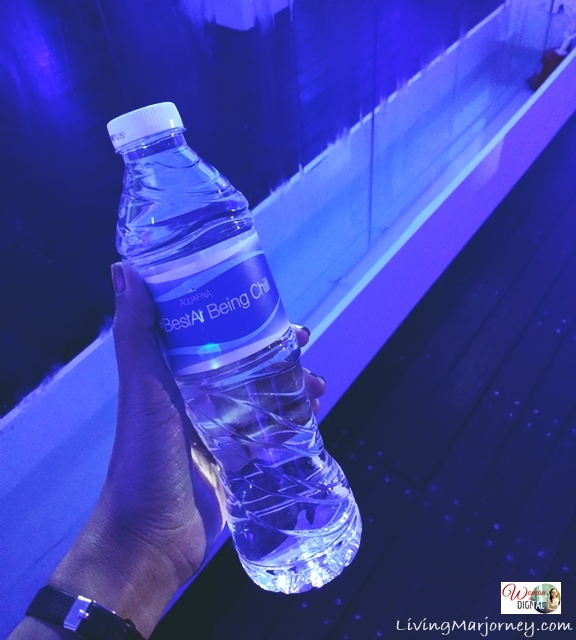 I was surprised to find out how affordable this bottled drinking water is. Aquafina brand has won over consumers around the world since its introduction in the U.S. in 1994. Aquafina water is purified using the best technology available to purify water in the process of reverse osmosis, ozonation and carbon filtration to remove things like chlorine, salts and other substances that can affect the taste of water. 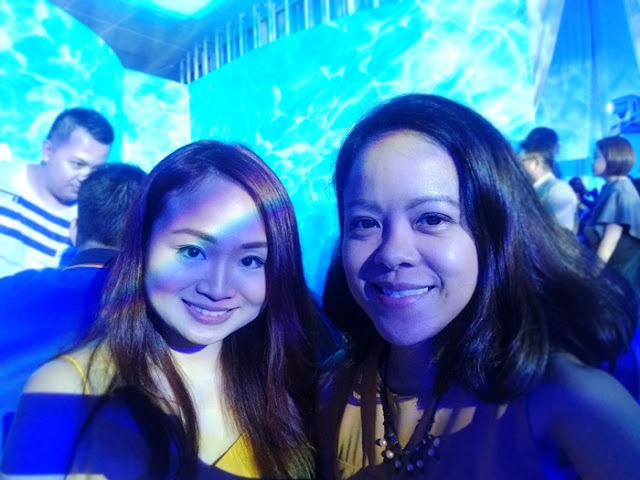 The launch happened a couple of nights ago at the Ibiza Beach Club in BGC. Miss Universe 2015 Pia Wurtzbach represented the band. P.S. 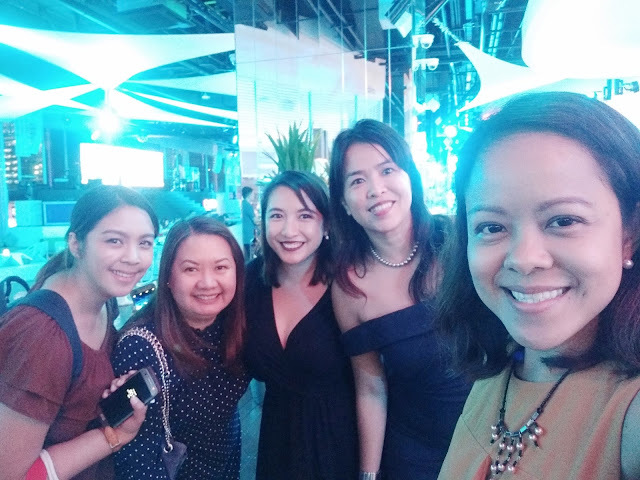 Photos were taken using the new Vivo V7 smartphone with 24MP front-camera. Aquafina purified water will be available very soon in all leading supermarkets and groceries. Aquafina retails at Php10 for 350ml, Php15 for 500ml and Php24 for 1L.